Jump straight to photos from the day. The Rustington tournament has always been a feature in our club’s schedule due to its friendly atmosphere conducive to novice members in their first taste of competition. This year, our club fielded a novice squad consisting of Alfie Winder (55kg), Bobby Winder and Alex Hrydynskyy (66kg) and Laurance Hawkins (82kg). AlexH though in the Junior novice group unfortunately had no contenders in his weight class in that group took the initiative and entered the cadet group for experience. 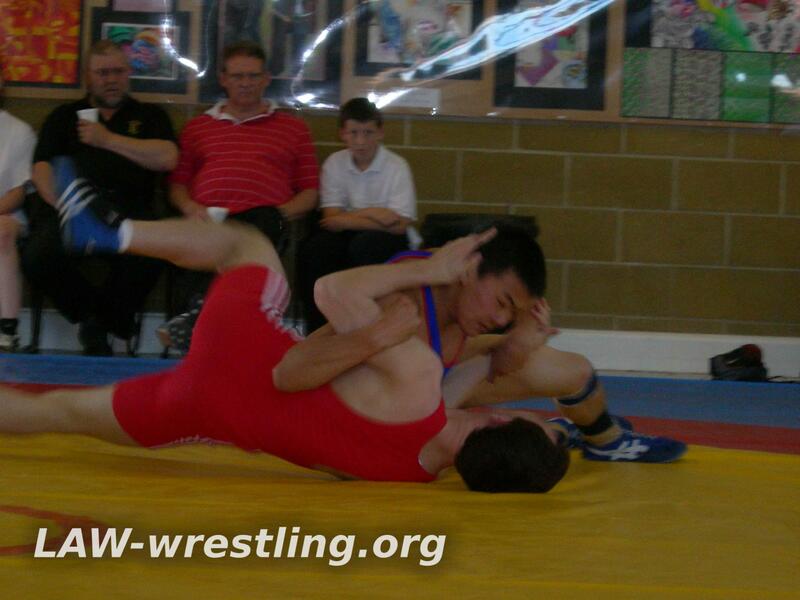 Joe Rix entered a friendly bout with Dean, the American coach for the Oxford WC. Our squad fought their way through various wrestlers including an experienced wrestler from the Kensington club. Lawrence certainly excelled himself with his Abdul throws, Bobby surprised the more experienced Keiran from Rustington with his leg attacks and Alex was handicapped at the very start as he was wrestling under his grouping but kept going. Alfie was paired up with the experienced wrestler from Kensington who definitely out of the wrestling spirit of our sporting community, picked Alfie up and purposely threw Alfie down head first within the first 10 seconds of the first bout. Fortunately, the bout was stopped by the referee when our club’s coach Jek intervened and lodged an official protest. 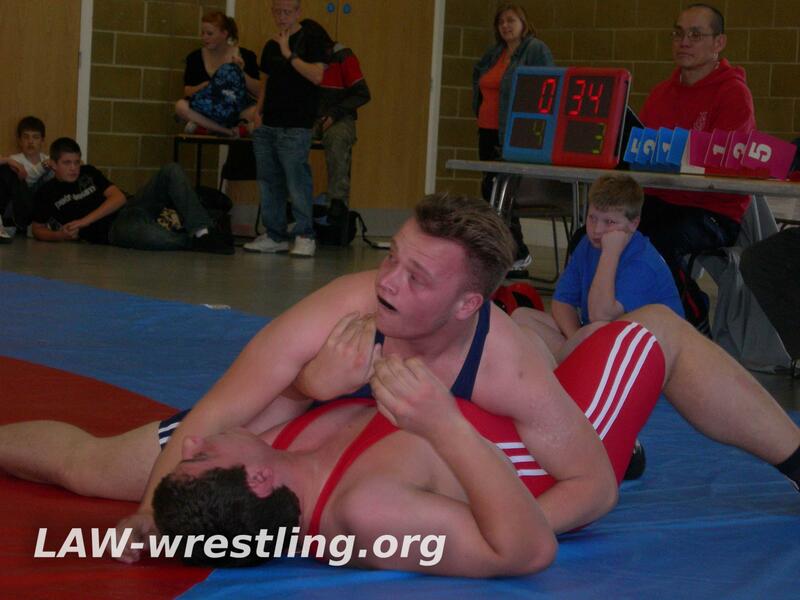 Alfie was awarded the match when the other wrestler was disqualified. Our squad came back with a Gold medal for Laurence in the 82kg class, a Gold medal for Alfie in the 55kg class and a Bronze medal for Bobby Winder in the 66kg class. Well done to the whole team! Post tournament briefing was held back in Brighton as the squad went over their actions and apart from the unfortunate incident, it was another fantastic tournament. Thanks again to John Savage MBE for organising another successful southern region event. 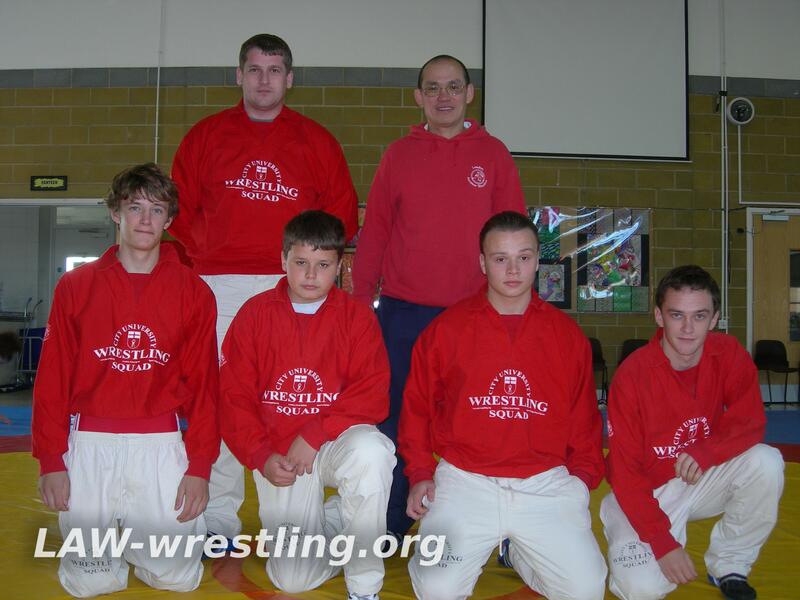 Our novice squad plans on following this up by preparing for the National Novice tournament to be held in the National Wrestling Academy in Salford, Manchester on 23rd November 2008. All content on this website is © LAW.